TORONTO, ON – President’s Choice has announced that it will be taking advantage of upcoming lowering of the minimum retail price of beer in Ontario, and will be selling several of its brands at the “buck-a-beer” price point for a limited time. Starting on August 27th, President’s Choice beers including PC 2.5, PC Cerveza, PC Dry, PC Light, PC Genuine, and PC Honey will be available for $13.20 ($12 plus deposit) per 12-pack and $26.40 ($24 plus deposit) per 24-pack at Beer Store locations throughout Ontario. 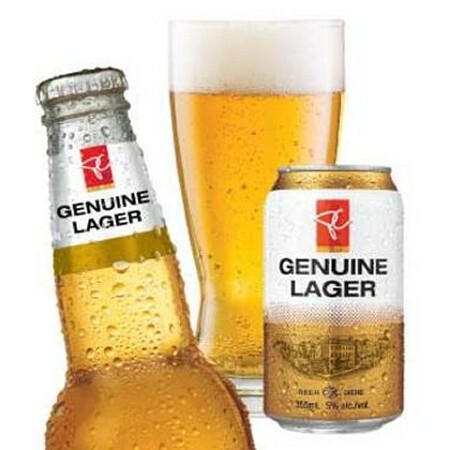 President’s Choice – a division of Loblaw Companies Limited – has marketed discount beer brands at The Beer Store since 1992, with production currently taking place under contract at Brick Brewing in Kitchener.